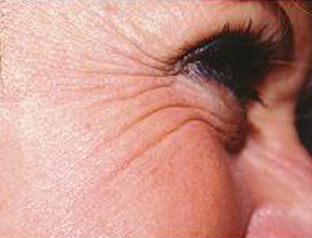 Wrinkles and folds on our faces are caused by repetitive muscle movement, sun damage and volume loss from aging. The treatment we recommend for your wrinkles depends on the underlying cause and partly how severe the wrinkling or creasing is. 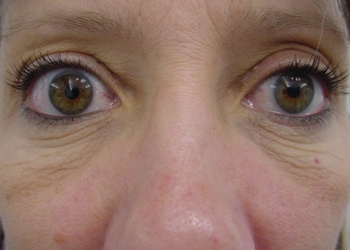 For wrinkles caused by muscle movements, such as the “elevens” on the brow or crow’s feet, we use a neuromodulator like Botox. Botox has been around for decades and is a safe and effective way to relax the involved muscles so that the wrinkles improve over time.  Other neuromodulators approved by the FDA are Dysport and Xeomin, but Botox is most commonly used. For mild wrinkling, this may be all you need to soften and freshen up your skin’s appearance. If the creases are long-standing and deep, they may require dermal fillers in addition to Botox to more completely smooth the skin. 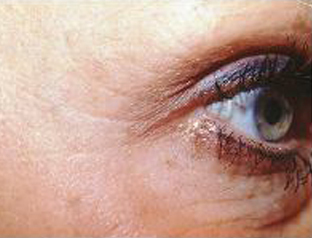 For creases and folds caused by sun and aging, we use dermal fillers that are primarily hyaluronic acid (HA) products. The HAs have been around for almost 30 years and are safe and effective for use on the face. 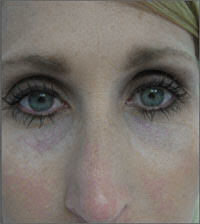 Hyaluronic acid is a normal constituent of the skin; we are simply adding more back when we inject HA fillers. 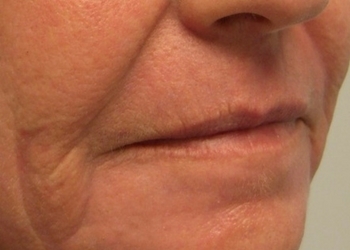 Mild to moderate wrinkles are typically treated with products such as Juvederm Ultra XC, Juvederm Volbella, Restylane or Belotero. 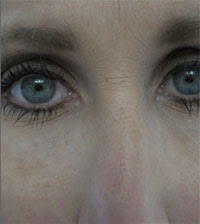 These products are “soft” and offer smooth correction of smaller, more superficial wrinkles.  In addition to injectable products, chemical peels are another excellent way to improve wrinkles on the face, neck, and chest. Moderate to severe creases and folds are often better treated with products that provide a greater filling capacity. 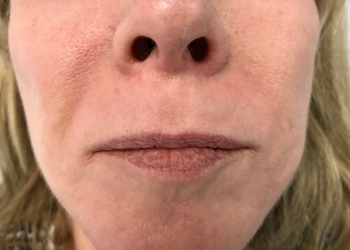 Radiesse, Juvederm Ultra Plus XC, Juvederm Voluma and Restylane products are placed more deeply in the skin and give a natural lift to the overlying contour of the skin. Most side effects are mild or moderate in nature, and their duration is short lasting (seven days or less). 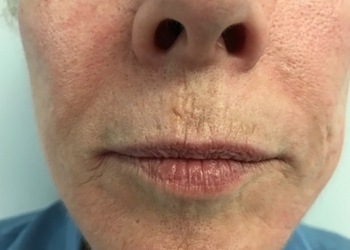 The most common side effects include, but are not limited to, temporary injection site reactions such as redness, pain/tenderness, firmness, swelling, lumps/bumps, bruising, itching, and discoloration. 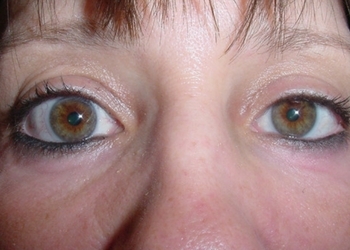 As with all skin-injection procedures, there is a very small risk of infection. 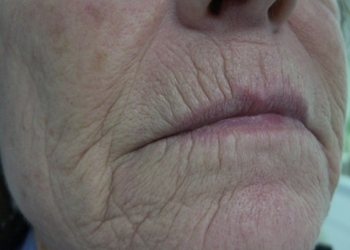 Chemical peeling will eliminate wrinkles due to sun damage.